Being a Candy Addict, I manage to get some cool candy schwag every now and then, but today I got the coolest yet. 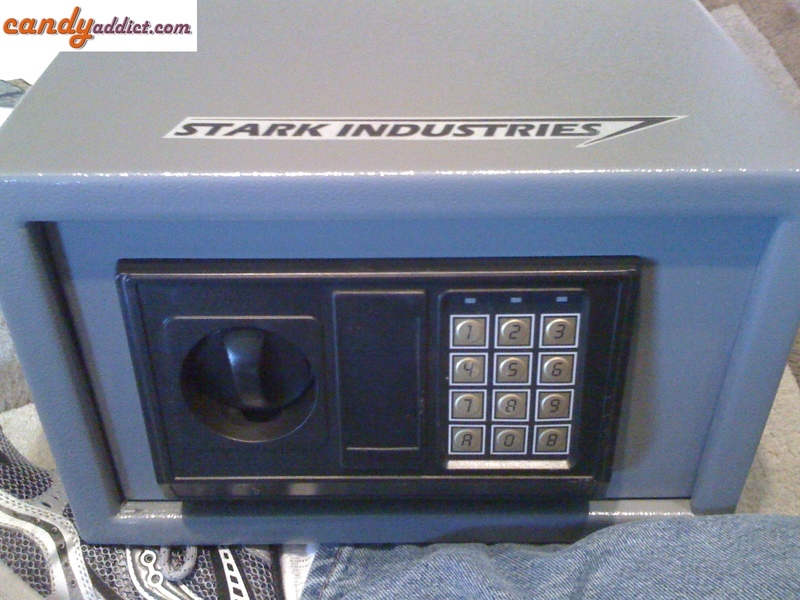 It’s a safe stolen from Stark Industries (from Iron Man). A few days ago I got a semi-mysterious email from an MIT student saying that he was working with Marvel Studios and Reese’s Peanut Butter Cups to promote the upcoming Iron Man 2 movie. He said he was part of Team Peanut Butter and they were out to beat Team Chocolate. Miam! Supinfocom Arles 2008 from miamteam on Vimeo. 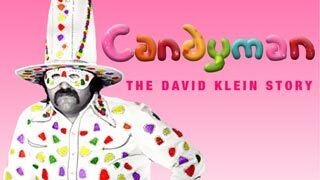 And boy is there candy! Every kind you can think of, amazingly rendered and animated. From gummi bears to licorice to gumdrops and lollipops, it definitely looks good enough to eat. It’s like a Candy Addict’s dream come to life… on film, at least. Many thanks to Laurent, one of the creators, for sharing this with us! Candy Addict is still in transition, but I thought it would be nice to give you something to tide you over. So enjoy and keep watching for our return to full function soon! Since it’s awards season, I was noticing the marked lack of candy-related awards. I’m sure it’s just an oversight on the part of the various academies. But as a dedicated Candy Addict it’s my job to help remedy that fact. While surfing the interwebs, I ran across this homemade video. Funny stuff. I thought for sure he was going down the Diet Coke and Mentos road but not so.